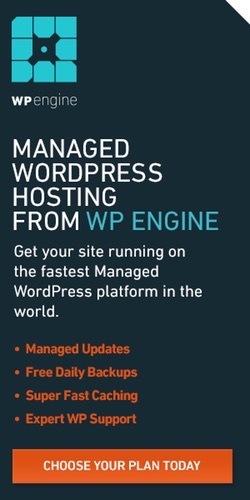 I’ve been very successful with the WPEngine affiliate program earning about $500 per month which is powered by Share a Sale. If you want to host advertising, try Google Double-Click for Publishers (DFP). You can also make an inquiry to the invitation only Deck Network. We have a complete guide to installing WordPress in the Amazon Web Services (AWS) cloud.